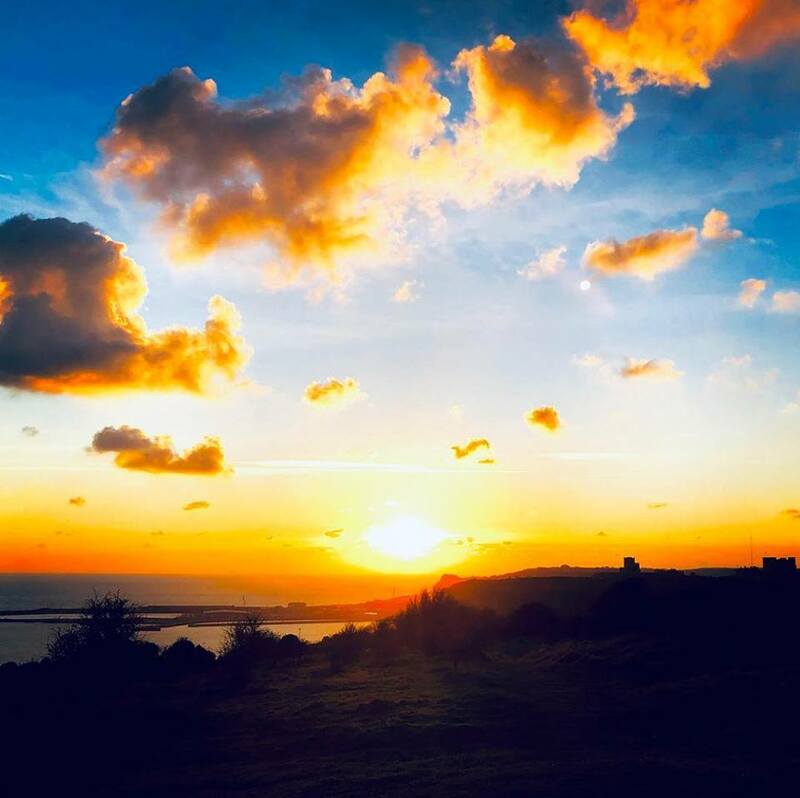 It’s a time for wild walks on the clifftops, bracing strolls along the shoreline, days spent enjoying the sea air and the cosy warmth nestled up next to a log fire in the pub. Here at The White Cliffs we can do that for you and have all that you need for that romantic break. If you’re simply thinking about eating out for Valentine’s then we’re offering a lovely three course lunch or dinner for two for £50 on the 14th & 15th February. *Dinner, Bed & Breakfast rates from £100 bookable online on our website only. Prices fluctuate depending on availability. Rate available Monday to Thursday only. Dinner is our Three Course menu – subject to availability.